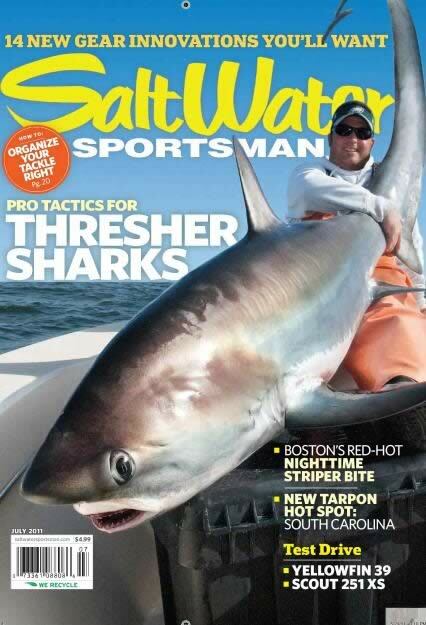 Florida Sport Fishing magazine is one of the most comprehensive saltwater fishing magazines for the Florida angler. Whether you're an onshore or offshore fisherman, you'll find articles in here to help you improve your skills. Florida is surrounded on three sides by water and that gives the saltwater angler lots of places to go. This magazine will keep you up to date on where to go and how to do it best! 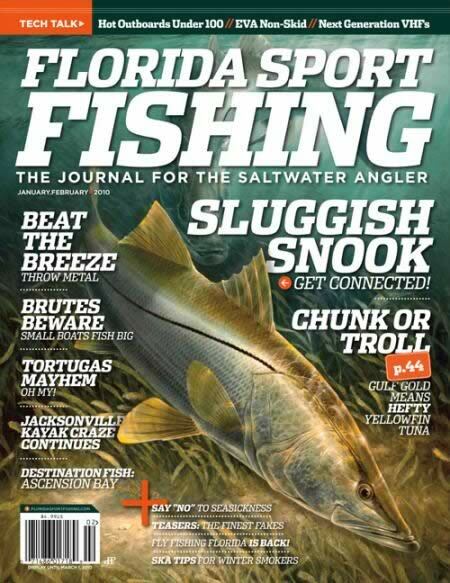 The magazine includes recaps of tournaments all over the state – from the Gulf to the Atlantic. Looking for tips from the professionals? They have a section devoted to just that. Founded in 2002, this relatively new magazine publishes bi-monthly and is family owned and operated. They are dedicated to providing both the resident and visitor to Florida an enjoyable and informative magazine.